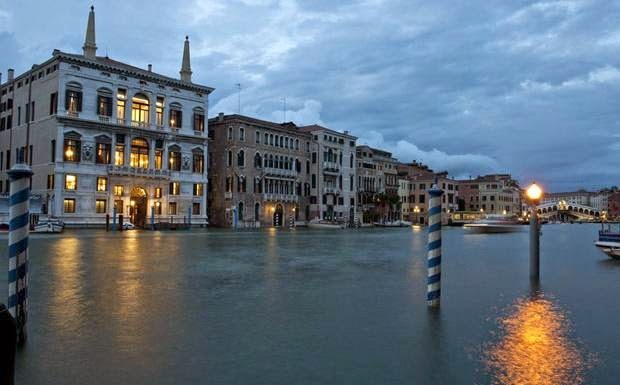 Housed inside a historical building on one of the romantic Venetian canals, Aman Canal Grande, Venice is a glorious resort that will tempt tourists in every way. This unique city found in northeast Italy is built up on top of 118 small islands. These islands are separated by the iconic canals and connected by gorgeous arched bridges. A stay at Aman Canal Grande, Venice will allow guests to savor limitless luxury in a place filled with comfort and amazing amenities. This sensational destination has a charm that is deep rooted in the past with an alluring modern style ensuring a fabulous time will be had by all. The Aman Canal Grande, Venice is located inside Palazzo Papadopoli, a decadent home that was built back in 1550, in the oldest part of Venice. This beautiful section of the city is also home to palaces, churches and markets, making it a great place to visit. Inside this grand hotel patrons will fall in love with the gorgeous frescos, reliefs and architectural features from days gone by. The furniture and decor is simple and modern however, perfectly combining the old with the new. The 24 guest accommodations have unique layouts and design so no room will disappoint. Other exciting amenities include a grand library, a sweeping staircase that leads to piano nobile, a cozy bar, delightful dining options, verdant green gardens and a fabulous rooftop terrace. The health conscience will enjoy the well-equipped fitness center while those looking for a truly relaxing getaway can book a treatment at the secluded 3rd floor spa. 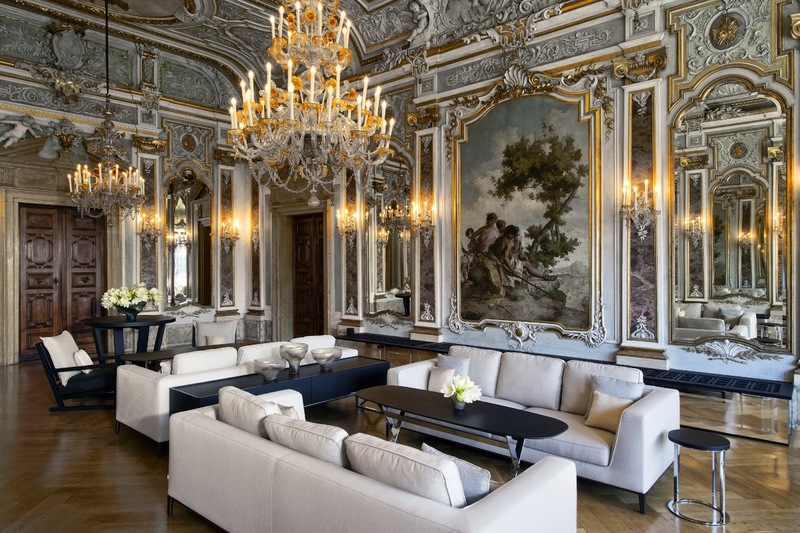 Beauty and sophistication await at the extraordinary Aman Canal Grande, Venice. Aman Resorts offer guests an experience unlike the big hotels, a place where intimacy and contemporary style come together. 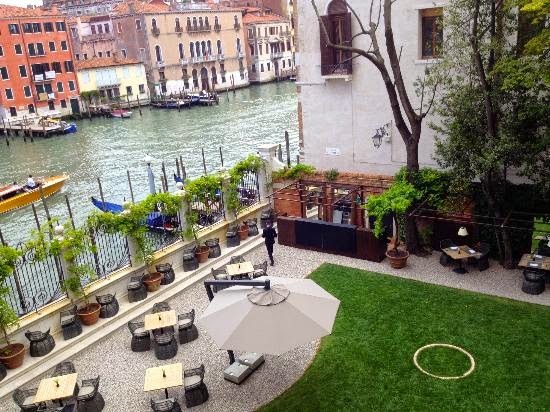 When one books a stay at Aman Canal Grande, Venice across the right site, they'll also receive Exclusive Complimentary Perks for one of the best deals around. These perks include a continental breakfast, room category upgrades, a $100 USD hotel credit and options for an early check-in and late check-out. 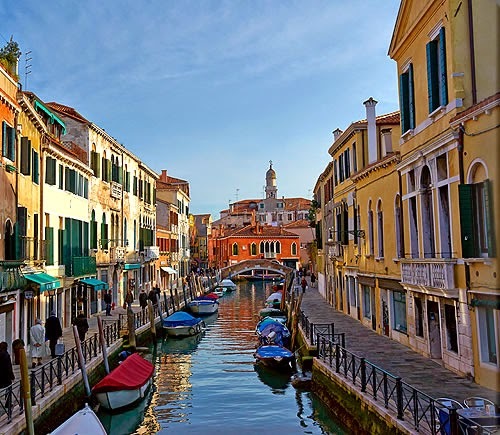 If an Italian getaway is on your "To Do List", why not venture to Venice, a old world city that is sure to capture your heart. 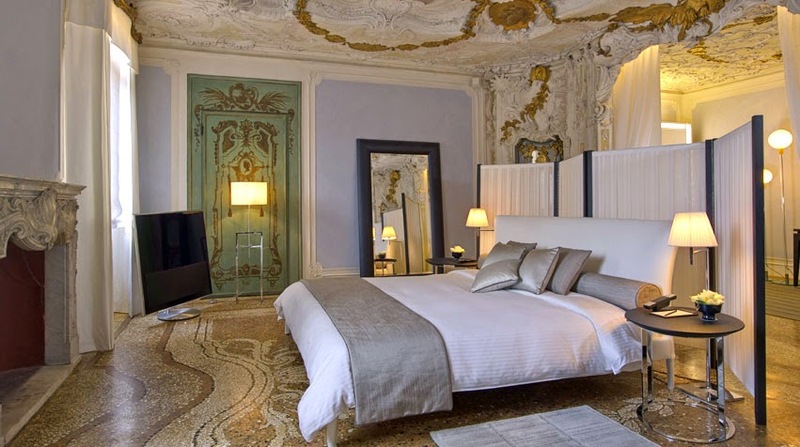 Stay at Aman Canal Grande, Venice or maybe one of the other Best Hotels in Venice for a stay not to be forgotten.